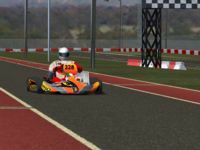 Kart track fantasy for Rfactor. 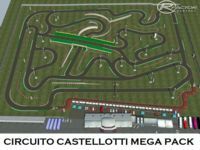 - 12 track in "CIRCUITO E CASTELLOTTI"
- 22 track in "CIRCUITO E CASTELLOTTI no bridge"
AI. 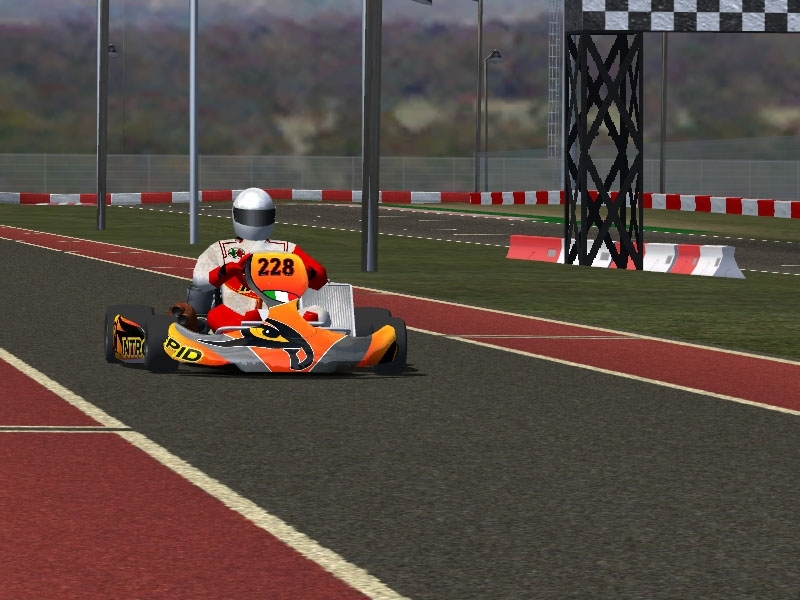 developed on BR-KART, will soon be released update for "VIRTUAL KARTING" "www.virtualkarting.altervista.org"
Hard Track requires much practice, after which you can have fun to the fullest. Developed entirely with Bob Track Builder. 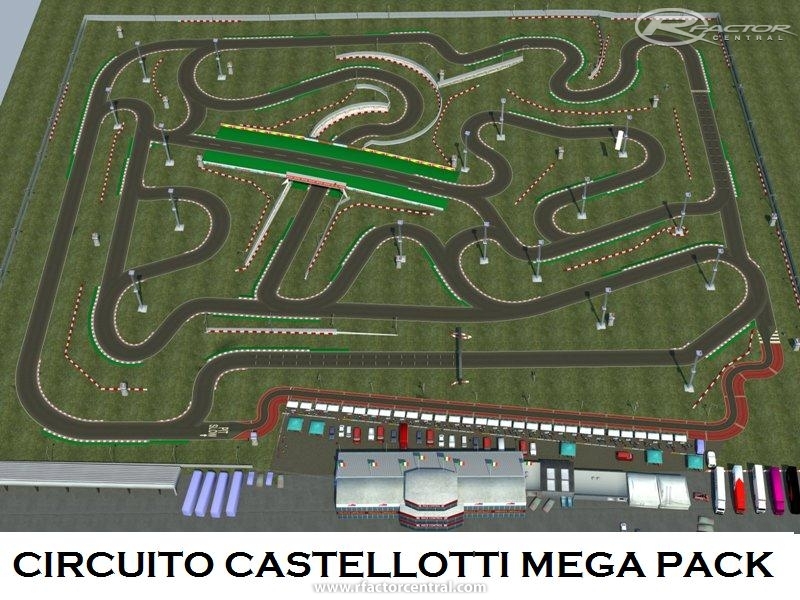 There are currently no setups for CIRCUITO EUGENIO CASTELLOTTI MEGA PACK. Add a Setup. This needs some serious "lite-ening". Low fps (68-120) for what I usually get (400-500), but it doesn't run at all smoothly. Kind of "slide showy" It looks very promising I have to say, but it doesn't run smoothly even in private testing mode.